Location: In North Little Rock by the Arkansas River, at 120 Riverfront Park Dr, North Little Rock, AR 72114. Parking and race S/F line is on the south side of the big white wall, by the Submarine in the Arkansas River (Arkansas Inland Maritime Museum). 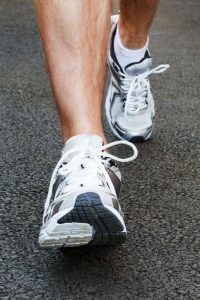 NOTE: Same day registration available 30 minutes prior to race start, for $55 reg fee. 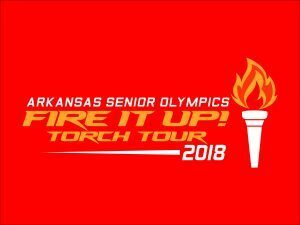 Arkansas Senior Olympics is a 501(c)(3) non-profit organization.